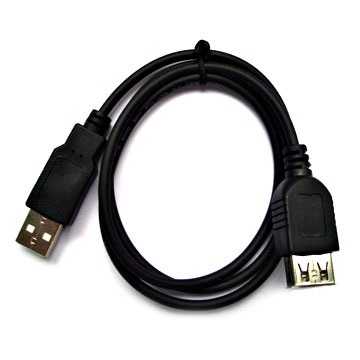 USB – COM FTDI Adaptor. High speed USB-COM adapter implements the COM port is for connection via USB port car scanners (Mercedes Star Diagnosis C3) and other devices to laptops or desktop PCs that do not have COM ports. 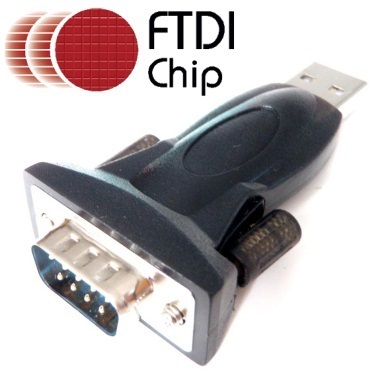 Adapter on the basis of the FTDI – chip are the most advanced devices allow fully replace the physical com port. Proven themselves in working with diagnostic equipment. Ensures stable reliable operation with multiplexer Mercedes Star Diagnosis C3. For multiplexer Mercedes Star Diagnosis C3 komport should have settings according to the screenshot.